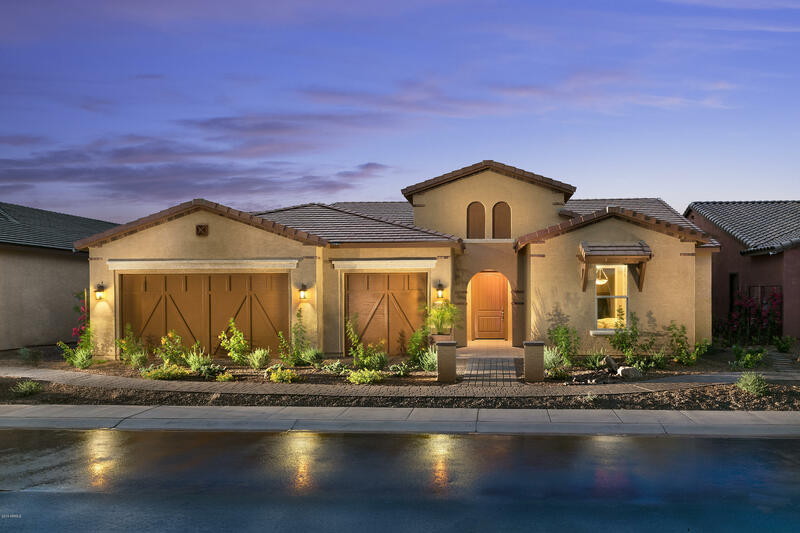 "If you're dreaming of living in a luxury oasis on the outskirts of Phoenix, look no further! 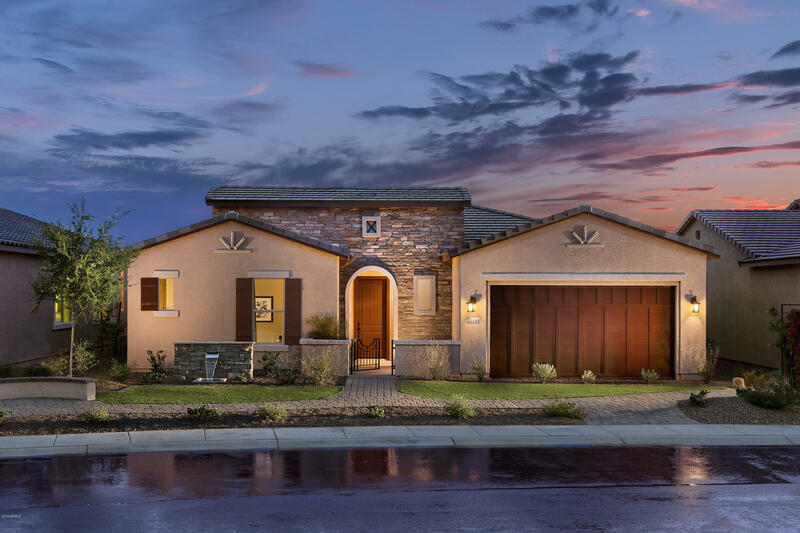 A custom crafted front door welcomes you to soaring ceilings with wonderful tile flooring and LED lighting throughout. 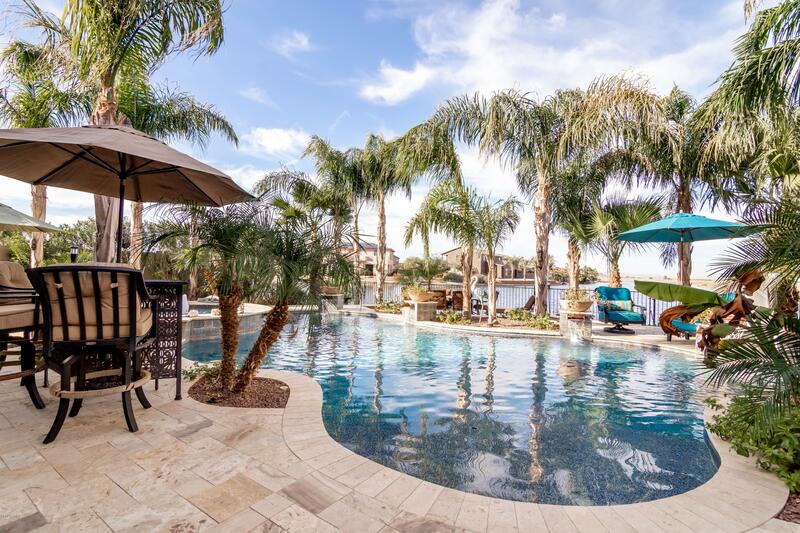 Smart home features have been equipped so an owner canmanage the pool, A/C, & security systems from their cell. Custom cabinetry finishes & Monogram range + built-in microwave highlight the open kitchen. The spacious master suite with a view includes an enormous custom walk-in closet and"
"Location! On Cul-de-sac! Fantastic Views! Resort style backyard backs to a greenbelt with water views! 6 bedroom/3 1/2 baths is not a tract home after major remodeling & upgrades from pavers in the front yard, double custom wrought iron doors, custom spiral staircase with wainscoting & molding throughout the house! Chef's DREAM kitchen with dramatic custom white hood with a huge granite island. Master bedroom is located downstairs! 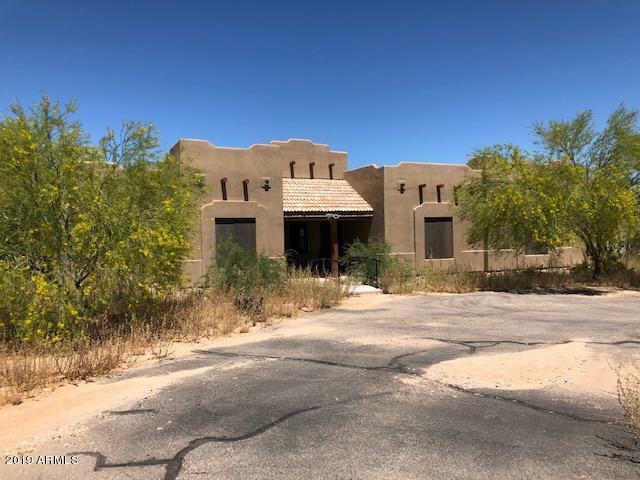 4 bedrooms and 2 bathrooms are located upstairs with a hug"
"BULK SALE -PARCELS 500-02-006-L, 500-02-006-M & 500-02-004-A are being sold as an assemblage totaling 15.09 acres. This roughly 3200SF building was converted from a single Family home into a Cafe, store and executive office/apartment. Full commercial kitchen space. ADA approved bathrooms. Well was rebuilt when property was renovated in 2016-2017. There is a new septic, new plumbing, new AC, new Electric. 15.09 acres. Over 2100ft of I-8 frontage and another estimated 1000ft of W SR 84. 3 si"
"Honey stop the car, we are home. 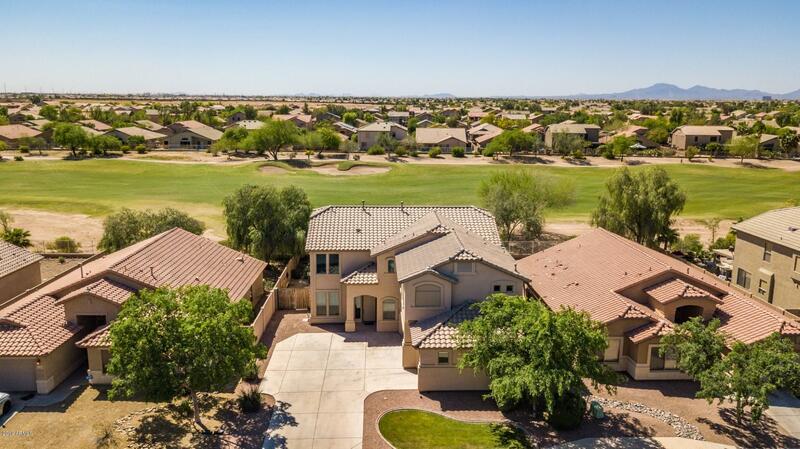 ARIZONA GOLF COURSE LIVING at it's finest with THE BEST VIEW IN MARICOPA! Overlooking the 18th hole of The Duke Golf Course this home has a fantastic view of the lake, fountain and Clubhouse, and features 5 Bedrooms, 3 Bathrooms, and 3 Extra rooms for office, library, craft room, playroom or whatever your heart desires. DOWNSTAIRS MASTER BEDROOM with huge bathroom and walk in closet. 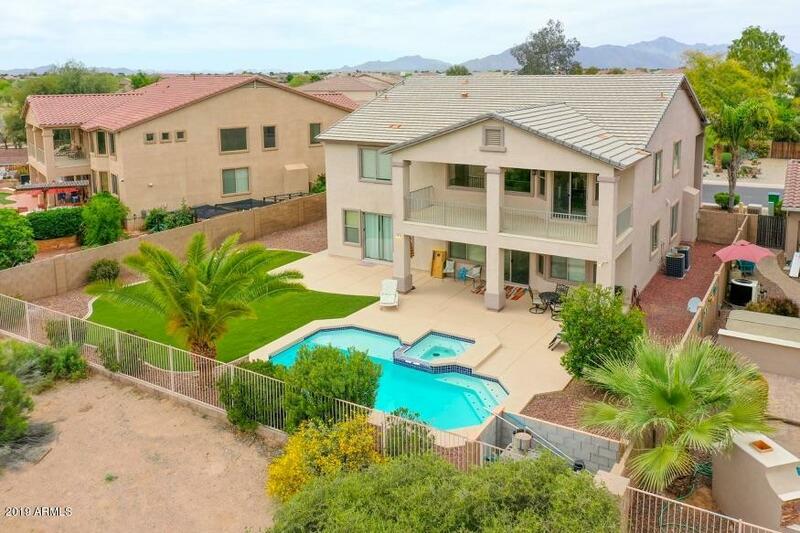 Backyard POOL for the hot summer afternoons and w JACUZZI for the cooler AZ even"
"Wow!!! Look no further, coveted Orchid Model with a private pool. It is located in the award winning Active Adult community of Province. The kitchen is what you dream about, Gas Cooktop, Double Wall Ovens, Large Pantry, must see it! 2 Master Suites located on opposite side of home for privacy. The owner suite has a large walk in shower and large soaking tub with a grand entrance. Large Den for hobbies or office. Casita has its own private entrance with a full bath. The garage is HUGE!" "Former model home available now as-is! Furniture and accessories do not convey! Spacious and open, this home has it all. The master suite features a walk-in shower and dual vanities. A courtyard sits off the kitchen and dining nook making it easy to dine al fresco. 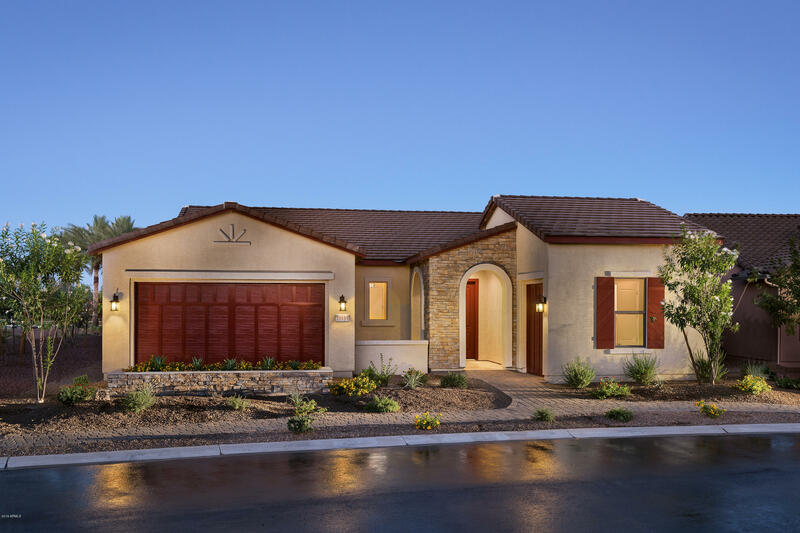 Provinceis gated, active adult community of incredibly energy efficient homes. Province offers a 32,000 square foot under roof recreation center featuring an indoor pooland an outdoor pool, gym, tennis & pickle ball courts, an 18 hole"
"Beautiful Wisteria Model, 3 bedroom 3.5 bath home w/Casita, 2 master suites, formal living & dining room, gourmet kitchen with upgraded cabinets, granite counters & decor backsplash, not to mention the beautiful pine & wood beam ceilings in the kitchen breakfast area. Stainless steel appliances, beautiful tile in all the right places, large laundry room w/lots of cabinets & sink, 4' garage extension, cabinets in garage, beautiful heated pool & hot tub with private fencing, grass area and large "
"Beautiful Ranch Style Richmond American home located on a corner lot in the popular Glenwilde Community..3,023 sq ft, with a split floor plan has 4 bedrooms, 3 baths, Waterfall Heated Pool, 3-car garage, Tile and Carpet flooring, Desert Landscaped yards, putting green, exterior fireplace, Spacious Laundry room, Every countertop in the home is Granite, Stainless Steel appliances, 2 Refrigerators, washer/dryer included...New--OWNED--solar panels, 2 year old A/C units, professionally installed mis"
"Before you look at new. don't pass this one up. 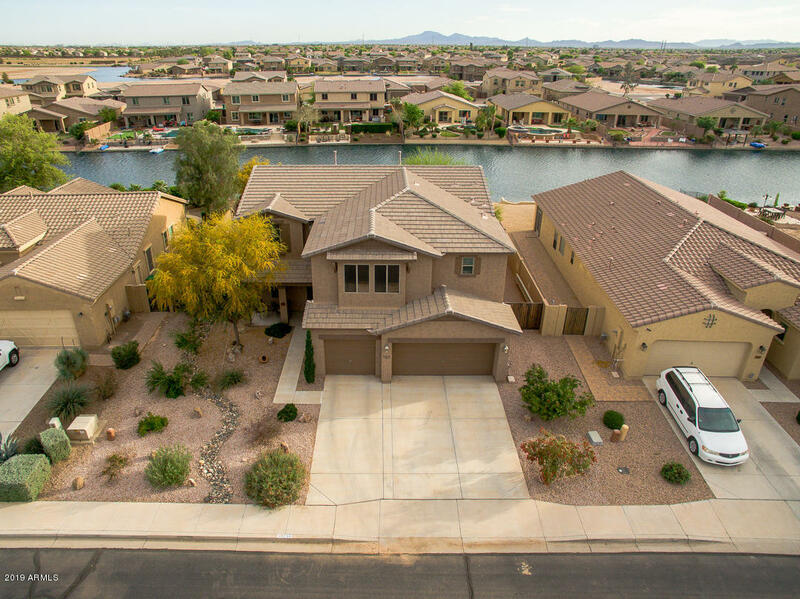 Absolutely one of the finest homes in Maricopa. Over $50,000 in recent upgrades went in to this Home is a 3 bedroom with bonus space. Home also includes a den/office with custom built-in cabinets. Beautiful 47 inch wood-plank tile flooring so home is 100% tile (except bed 4). Kitchen has granite and extended cabinets were added. A cook/bakers dream kitchen with not just 2, but 3 ovens. Base cabinets have pull out shelving. Spacious family room off "
"Reduced! 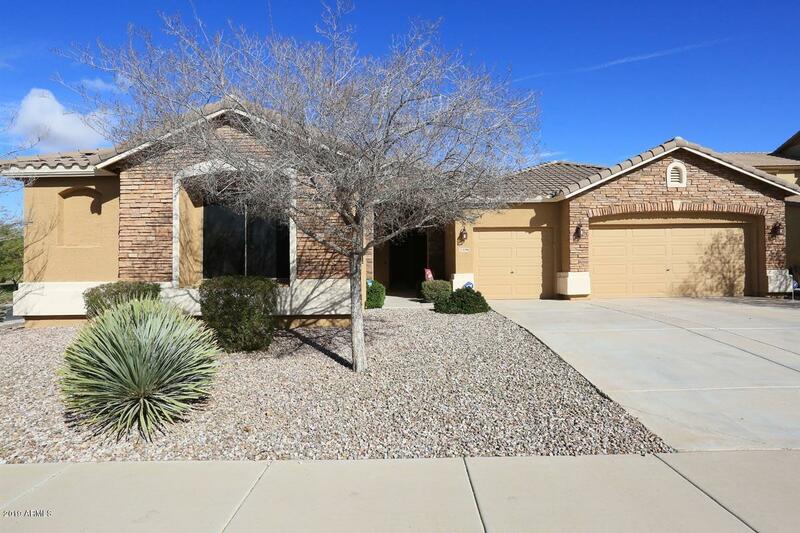 Beautiful 3,074 sq ft, 5 Bed/ 3.5 Bath Ranch Style Fulton home located in popular Glenwilde Community/Maricopa. 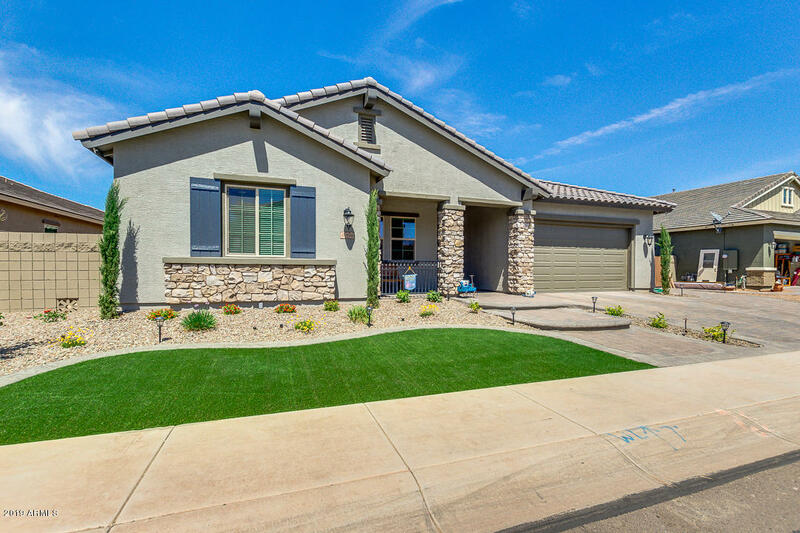 Why buy brand new when you can move right into this turn-key, built 2018 home. Fantastic curb appeal highlighted by manicured landscaping, upgraded elevation, paver driveway & walkway to front door. 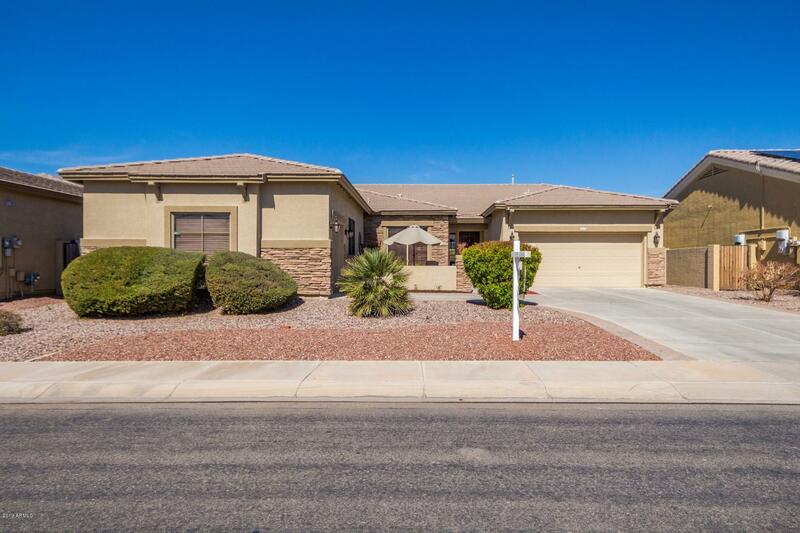 Upgraded home features split floor plan, tile in all the right places and 10 ft ceilings. Gourmet kitchen features oversized granite island, walk-in pantry, elegant lighting and to"
"Former model home available now as-is! Furniture and accessories do not convey! A wonderfully social home with large great room, open kitchen and optional outdoor kitchen. Add the optional casita and have a wonderful retreat for family or that man cave you've always wanted. Province is gated, active adultcommunity of incredibly energy efficient homes. Province offers a 32,000 square foot under roof recreation center featuring an indoor pool and an outdoor pool,gym, tennis & pickle ball courts, a"
"Fantastic Santa Fe style custom built horse property on 2.99 acres with horse facilities and access to miles of trail riding. 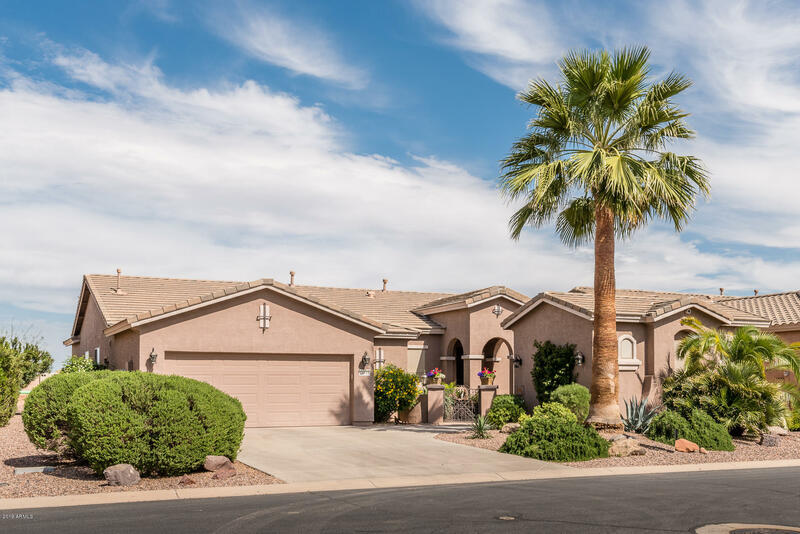 Mountain views, private and secluded on paved cul-de-sac with numerous interior upgrades and an oversized 3 car garage with built in cabinets and a workbench. New vinyl wood flooring in 2015, custom vaulted ceilings, wide hallways and tile in all the right places. Kitchen has lots of cabinets and a huge island with vegetable sink and all stainless steel appliances, separa"
"A horse loving, pool playing, spa relaxing, mountain view, amazing 3 bedroom 3 bath resort living dream home! With the back drop of the Thunderbird community mountains and close access to the Vekol wash, and Thunderbird arena for riding, this is one of the best locations in Thunderbird farms. The property is set up for Roping, has irrigation, a shed row with 5 covered stalls, round pen, arena, roping boxes, chute, a big covered barn with concrete and electricity, RV plug ins, lots of mature "
"MODEL PERFECT home on a Premium WATERFRONT LOT with a SWIMMING POOL, MOVE-IN READY!!! Spectacular Backyard with amazing views designed for Relaxation or Entertaining. The First Level Features 20 inch Tile throughout the Open Great Room, Kitchen, & Dining Room. For guests, there's a Bedroom and a Full Bathroom downstairs for privacy. The Great Room features a Fireplace with Marble accents. The Beautiful Kitchen highlights Staggered Cabinetry with an Ebony Finish, Granite Counter Tops, and Stainl"
"You will love this Beautiful home backing to a lush greenbelt. With Formal living, Dining, Family Room, Den flex room and 2 Masters there is room for everyone! This Kitchen will please any chef with Stainless appliances including Electrolux Double Convection Ovens, Microwave, Dishwasher, Gas Cook Top and Refrigerator. The cabinets have 42 in uppers and pull out shelves. Granite counters, Island and Breakfast bar with Tumbled Travertine back splash. Entertaining is a joy on the extended patio "
"Back on the market! Brand New Fully Finished Energy Efficient Home. 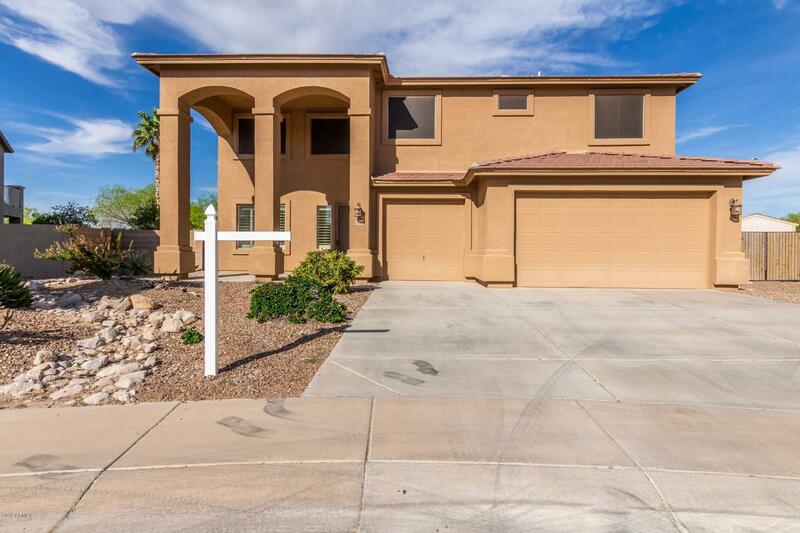 This 6 bedroom, 4 bath Home is Located on a HUGE Oversided View Park Side Lot. Loaded with Features, Upgraded Cabinets, Tile Backsplash, Upgraded Slate Appliances, including the Refrigerator, Plank Floor Tiles Through Out, Ceiling Fans, Window Coverings, 8' interior doors, Nickel Finish Bath Hardware, Huge Spa Shower In the Master Bath, Front Yard Landscape, Large Side yard with Drive Gate! 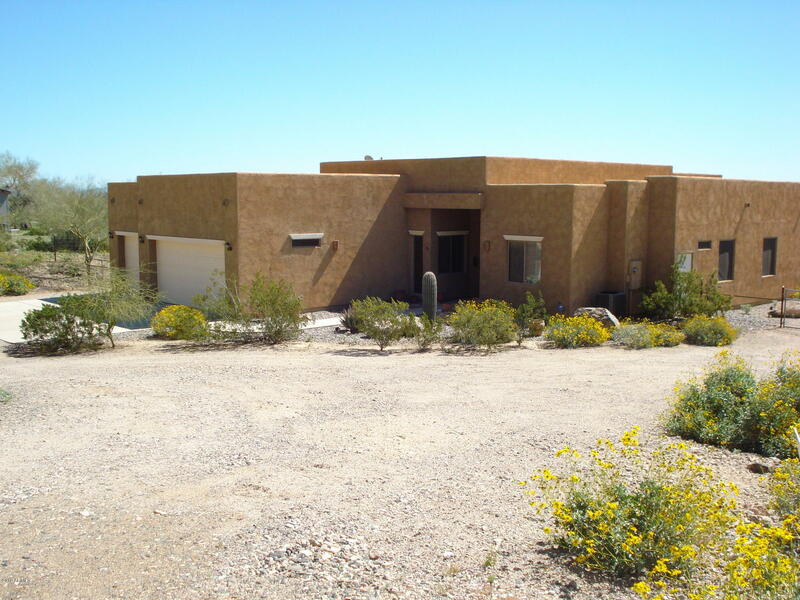 This home has everything for the Large"
"CUSTOM Sante Fe house on 1.5 acres having horse privileges. 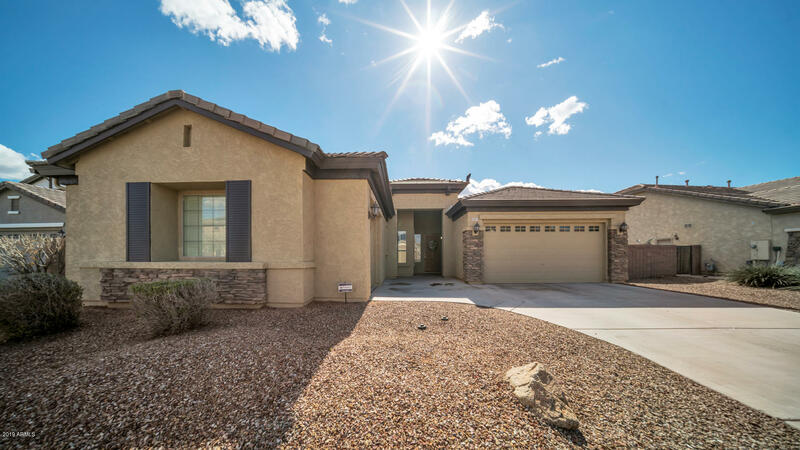 Open spaces and nearby mountain views with beautiful stars at night in the upgraded Custom house. 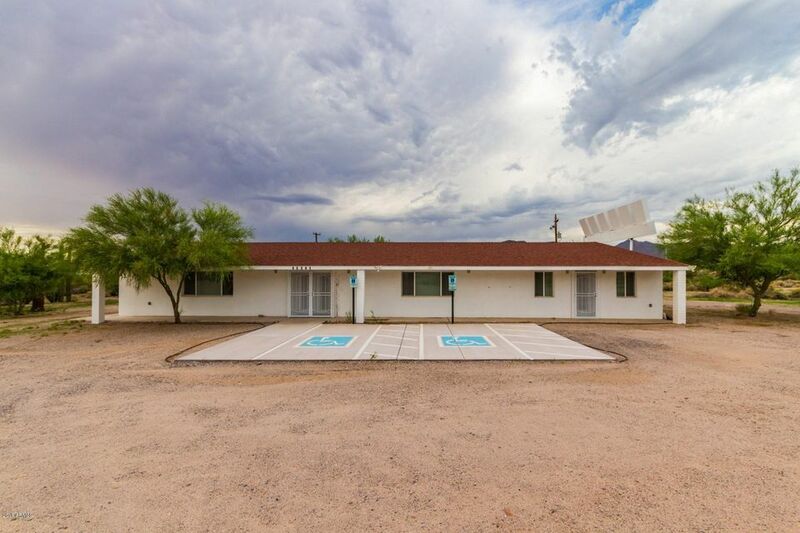 Live a few miles from town with upgraded tile floors, 8' interior doors, picture windows, oversized FOUR CAR GARAGE with 8' tall doors and service door. Split bedrooms and open Great Room floor plan. 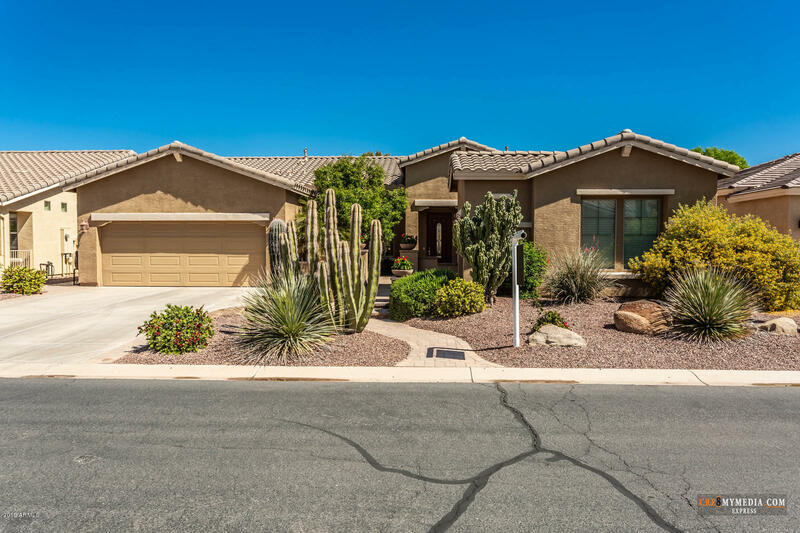 Kitchen is equipped with stainless appliance including a double oven range, R/O and 42' Custom Hickory cabinets with crown molding, granite"
"Incredible opportunity to own a home with a corner lot, with incredible views of the 1st hole of The Duke golf course at Rancho El Dorado and the San Tan Mountains. 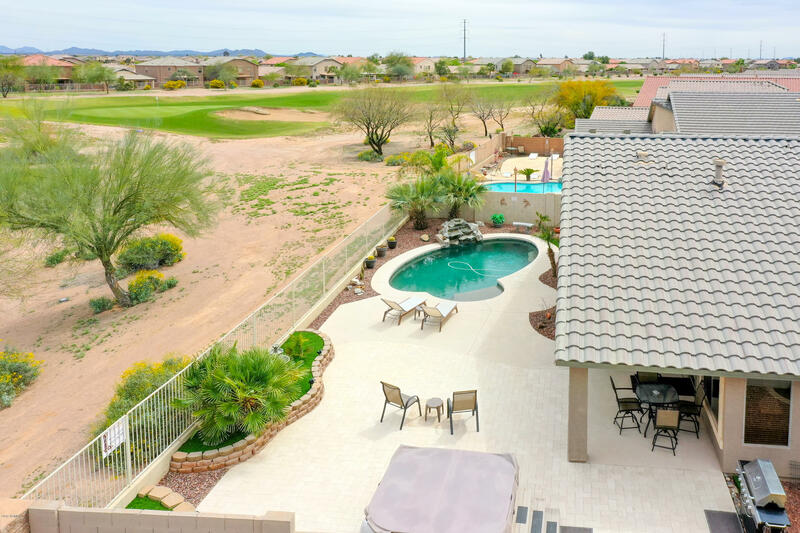 The backyard is an entertainer's dream with a huge covered patio, a sparkling diving pool, a turf putting green, plenty of lush green grass, plus various citrus trees for the picking! 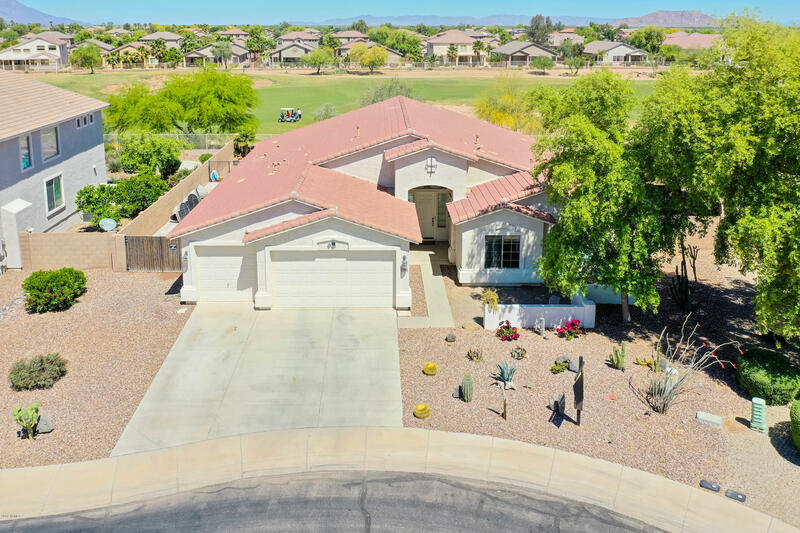 The home itself boasts over 4,000 square feet of possibilities, including enormous vaulted ceilings (felt immediately upon entering through the front d"
"Beautiful 2800+ square foot Hacienda home on one of the largest lots in Maricopa with pool and on the The Duke Golf Course! 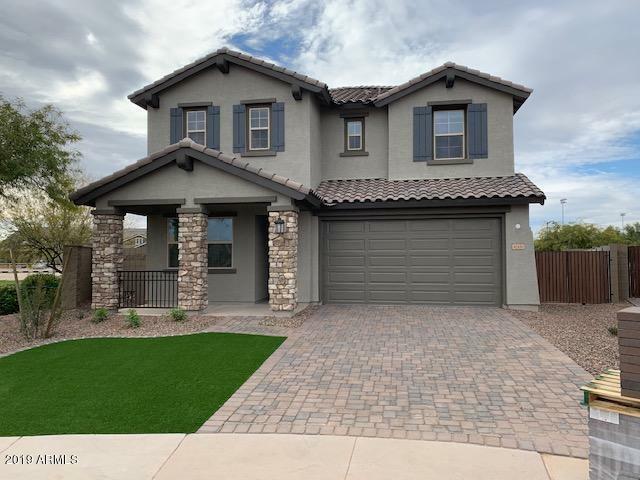 Interior features include 4 bedrooms and den/office, 2.5 baths, tile in all the right places, gourmet kitchen with granite counter tops, double wall ovens, and oversized master bedroom with large walk in closet. Exterior features include very large lot of nearly 1/3 acre located on the 4th hole of The Duke Golf course, sparkling pool. view fencing, and 3 car garage. Dont"
"Awesome BASEMENT HOME located in highly desirable Cobblestone Farms. 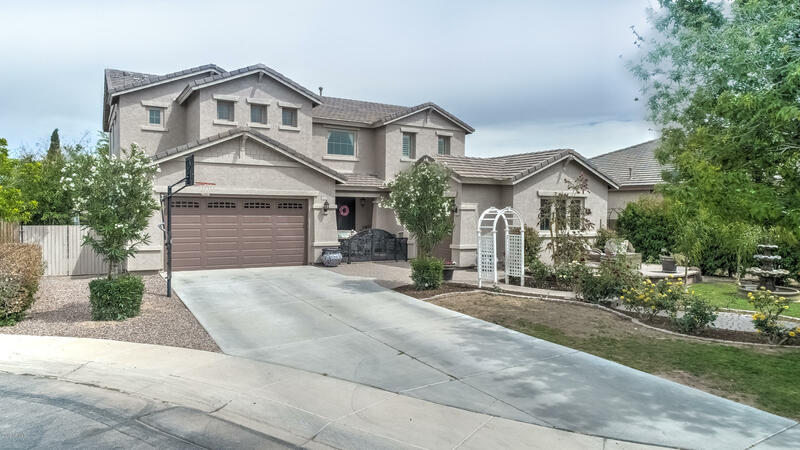 3,866 sf FULTON home on 10,356 sf lot w/ 4 bedrooms, office/den & 3 full baths. Formal living/dining room. Family room opens to GOURMET kitchen w/ granite counter tops, gas range, double ovens, SS appliances, pendant lighting & maple cabinetry. 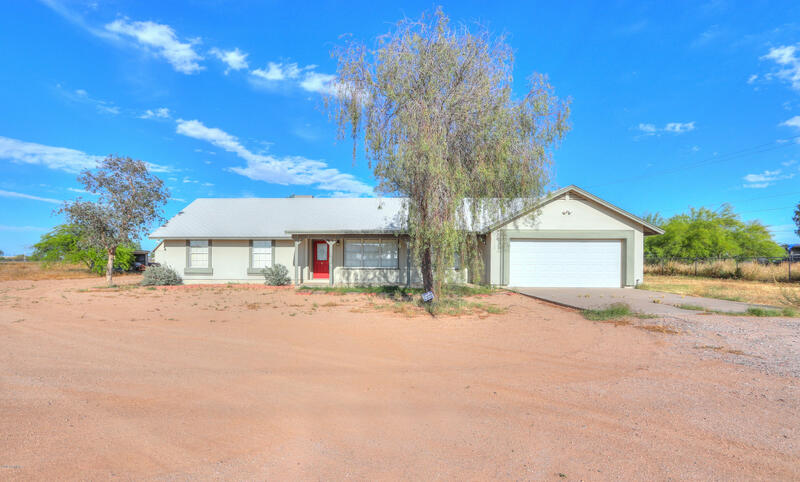 The split floor plan on MAIN LEVEL incl spacious, private master retreat, which features beautiful custom closets, split raised vanity sinks, a separate tub & shower plus an exit to the "
"This fully fenced 3.3 acre mountain view horse/mini ranch property with irrigation is loaded with extras. The 2024 sf site built one level home has 3 bedrooms, 2 1/2 bathrooms (master bath has double sinks, separate tub/shower), formal living room/dining room, family room with gas fireplace, laundry room with pantry and kitchen with island, gas cooktop, multiple cabinets, stainless appliances including refrigerator. Covered patios front and back. 2 car attached garage. New carpet. 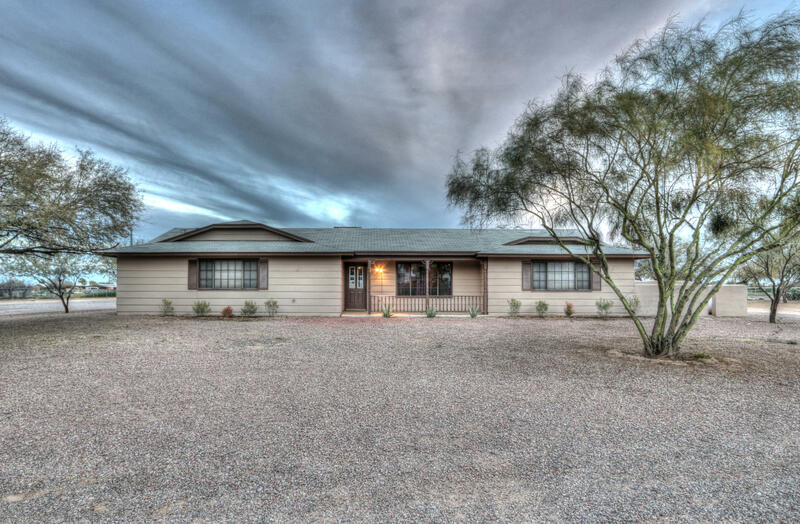 Newer roof.The"
"Stunning Modern Home on the Golf Course in beautiful Rancho EL Dorado! Gorgeous Carrera White glazed porcelain tile leads you into the Family Room with a dramatic 18' ceiling that allows an abundance of natural light. Owners added a sliding door in the family room for pool and golf course views. Family room gas fireplace features an elegant marble mosaic surround. Kitchen boasts large island with granite counters, Fiji glass backsplash and stainless steel Samsung appliances. Downstairs also feat"
"GOLF COURSE LOT- SINGLE STORY- 3 CAR GARAGE-POOL! Check out this beautiful 2,451 sq. foot, 3 bedroom + large den, 2 full bath, 3 car garage, Pool/Hot Tub, backing to Hole 15 fairway. Upgrades: Tile flooring, nice granite countertops, extended cherry cabinets,stainless steel appliance package,gas fireplace,surround system in & out, sun screens, soft water loop + reverse osmosis system, 2 exits to covered patio, leading to over sized backyard with lots of travertine decking/kool decking, pebble te"
"Former model home available now as-is! Furniture and accessories do not convey! A wonderfully social home with large great room, open kitchen and optional outdoor kitchen. A flex space allows you to have a home office or hobby room so guests can rest easy in their own room. Province is gated, active adult community of incredibly energy efficient homes. Province offers a 32,000 square foot under roof recreation center featuring an indoor pool and an outdoor pool, gym, tennis & pickle ball court"